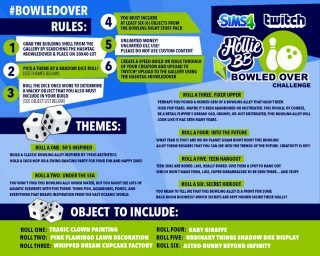 When our friends at Twitch told us about a fun The Sims 4 Bowling Night Stuff Pack build challenge they were hosting, created by community member HollieBB, we couldn't wait to see what you created! 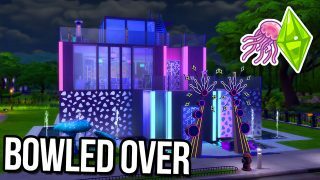 So rather than highlighting only one build, we decided to highlight FIVE builds to really celebrate some incredible creative builders. AngeliaAnn really captured what it would be like to have a bowling lane under the sea. The different shades of blue really help to provide depth and make you feel as if you are surrounded by coral. 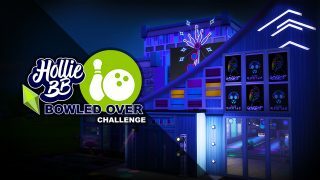 Any Sim looking for a nice themed bowling experience will enjoy hanging out on these lanes. Bowling is a great way for Teens to hang out with their friends and have a little bit of friendly competition. This awesome Teen Hangout Bowling Lane is sure to bring all the kids to the yard to see who is the best of the best at bowling. 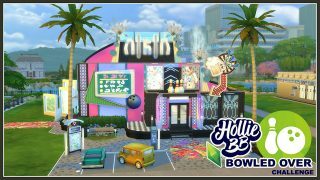 For those Sims who want a more retro vibe, this fixer upper bowling lane is just the place to make you feel nostalgic for the “good ol' days”. Great use of a warm color palate - and who doesn't LOVE that wood paneling! Koffee rolled an 'Under the Sea' theme and you can tell she was inspired by some of the more colorful fish in the ocean. Her great use of pinks, purples, and blues really help to fuel the retro vibe and make this a bowling lane that your Sims will want to hangout in. 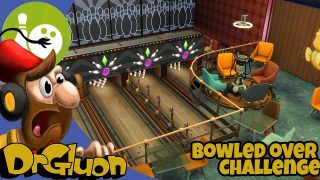 We look forward to seeing what other amazing Bowling Lanes continue to be shared for your Sims, and others, to enjoy. 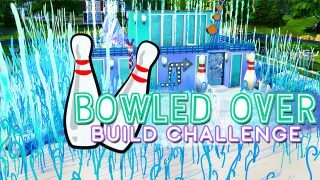 To see more submissions from the Bowled Over Challenge, head over to the Twitch blog. To stay up-to-date on all things The Sims, be sure to follow us on Twitter and Instagram, Like us on Facebook, and Subscribe to our YouTube channel.